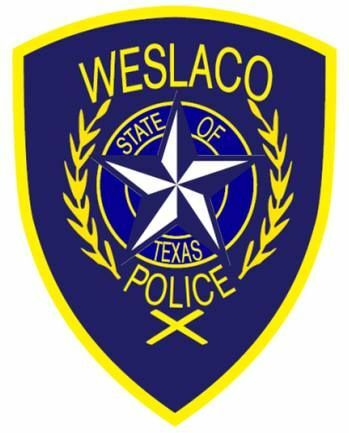 WESLACO — The city stopped taking police chief applications Monday morning with 20 candidates having thrown their names in the hat since January. Only one of the applicants is a current Weslaco Police Department employee. Those with Rio Grande Valley ties include current San Benito police Chief Michael Galvan, current Hidalgo County Sheriff’s Office Division Chief Joel Rivera, former sheriff’s office sergeant and former sheriff candidate Albert Perez, Hidalgo County Sheriff’s Office Sgt. Rodolfo Salinas, current Cameron County Emergency Management Coordinator Thomas Hushen, current Sullivan City police Chief Richard Ozuna, Weslaco Police Department Cpt. Robert Lopez and law enforcement instructor Robert Vela, according to a list of applicants drafted by city officials. Other applicants came in from outside the Rio Grande Valley, including one from Oklahoma and another from Arkansas. Commissioners discussed the applicants in executive session Tuesday. The city commission expects to draft a “short list” of applicants in the coming days and move forward with interviewing the five who make the cut. City Manager Mike Perez will also be involved in the interview process alongside the commission. Mayor David Suarez said the city is looking for someone who is “well-rounded” and has dealt with the inner workings of law enforcement. “They’re all going to be asked the same questions,” he said. So far, the commission selected four finalists and is deciding on a final candidate to be added to the list, according to Suarez. Finalists for the position will be released on Friday. Suarez expects the process to be “thorough but expeditious” with hopes of naming a police chief in March. 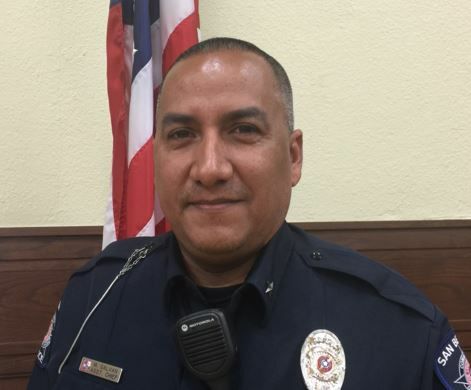 The job opened up when now former police Chief Stephen Scot Mayer, who left the Harlingen Police Department to lead Weslaco’s police force in 2015, resigned effective Dec. 31. Robert de la Cerda currently serves as interim police chief. Mayer sent an email to his staff after submitting his resignation and said he was asked to resign from the position. In December 2015, Mayer implemented a program called Data-Driven Approaches to Crime and Traffic Safety or DDACTS — a way of mapping crime throughout the city, potentially leading to more traffic stops in areas of statistically higher criminal activity, The Monitor previously reported. The method to increase traffic stops but not necessarily issue more citations was adopted in hopes of reducing crime and traffic crash rates. Residents have since been able to track crimes throughout the city on crimereports.com. “We’ll probably call a special meeting and we’re going to interview them sometime in February,” Suarez said.